Long lasting and very stoned. Fruity and sour flavor and aroma. 7 weeks flowering time with a yield up to 700 gr/sqm. 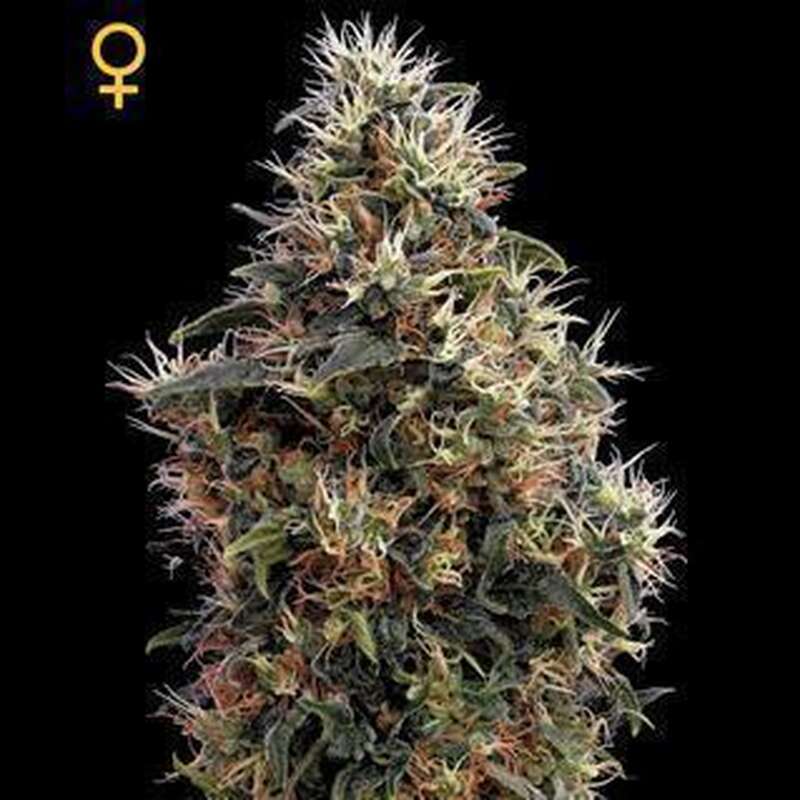 7 weeks flowering time with a production up to 60-80 grams/plant. Very strong plant, long branching.